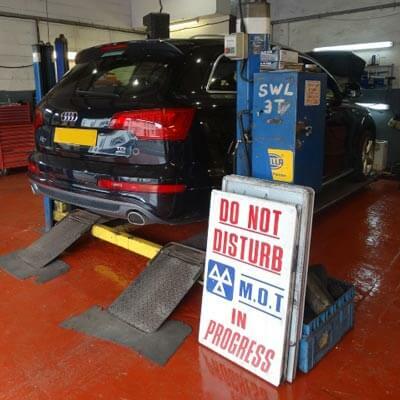 T & H Motor Services, based in Royal Leamington Spa, are fully equipped to service and recharge your Air Conditioning. 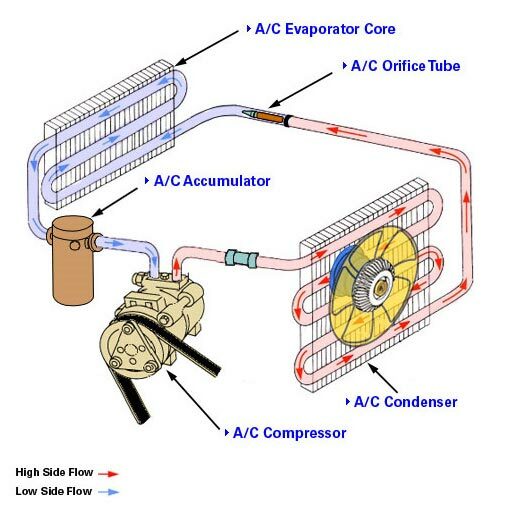 Over time the gas pressure and content will fall meaning your air conditioning components will have to work harder thus making them less efficient. 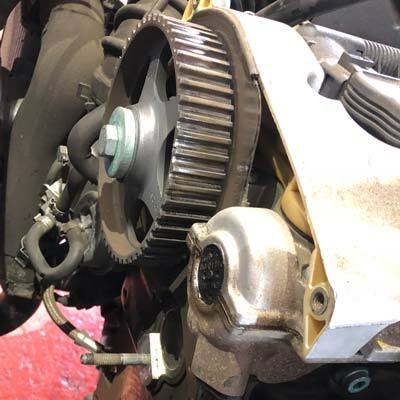 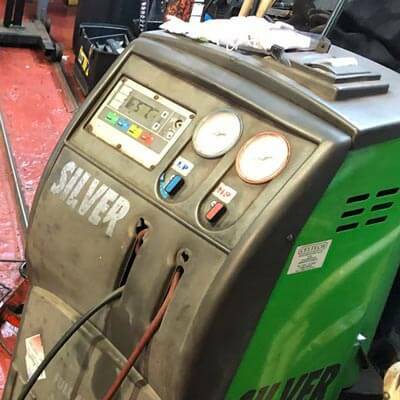 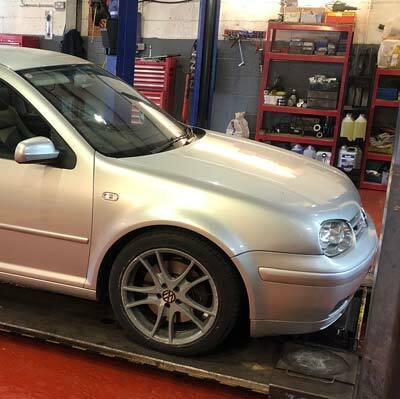 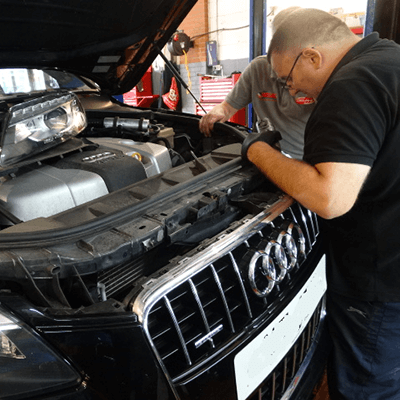 Our technicians will carry out a full recharge of gas as well as a thorough inspection of connectors, hoses, cooling fan and the compressor drive belt to ensure your air-conditioning system is running at maximum efficiency.